Our basic academy program is certified by Peace Officer Standards and Training (P.O.S.T.) and accredited by San Bernardino Valley College. The training center delivers intensive training which exceeds the standards required by the State of California. 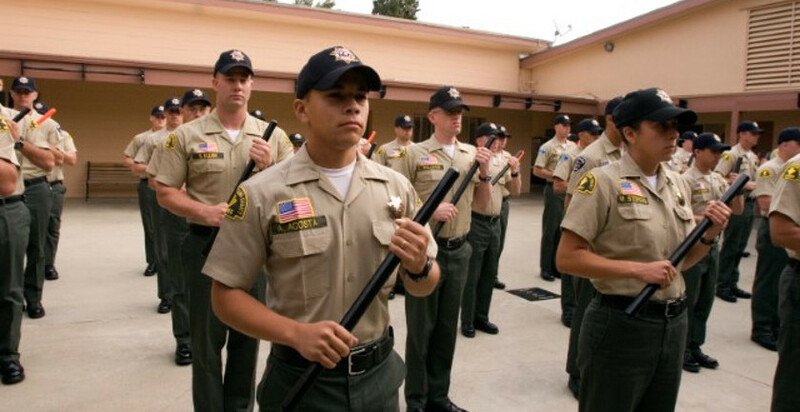 The basic academy is considered to be one of the top basic academies in the state. The basic academy teaches various subjects, such as crime scene investigation, tactical communication, firearms and defensive tactics. The physical training programs consists of multiple station weight training, mat/stretching exercises and aerobic/formation runs on both dirt and paved road surfaces. All classes are taught on site. Our basic academy program is administered under a structured discipline format, which prepares officers for the stress related to law enforcement. The Modular Format Training Program consists of 4 course levels. PC 832, Level III, Level II and Level I. The Reserve Modular Format is a part time law enforcement academy that runs approximately 50 weeks, 20 hours per week. Each level is completed with written and physical skills examinations. Students must pass all tests before progressing to the next level. The training center continues to attract numerous students wishing to participate in the four modular reserve classes. 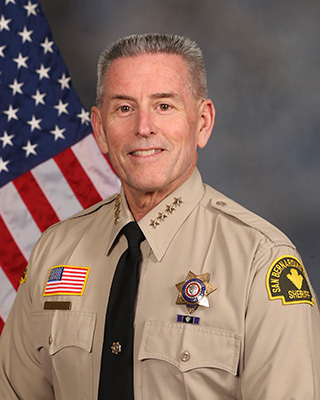 The completion of all four modular classes is equivalent to a basic academy graduate making the student eligible to be hired by law enforcement agencies as a full-time peace officer. Our high school program, the Public Safety Internship Academy, has been in operation since 1995. The program allows 11th and 12th graders to participate in our Saturday program. The PSIA program delivers several hours of instruction, which consists of report writing, crime scene investigation, choices and fire suppression. Many of the students who have graduated from this program have received employment from various public safety position such as; police officer, firefighter, safety dispatcher, corrections officer and crime scene technician to mention a few. The PSIA program has been recognized by San Bernardino Valley College and the students were given college units.